Looking for professional iOS app templates to create your next successful app? Here you have an excellent collection of 20 iOS app templates which can help you quickly and effortlessly build your desired application. This way you’ll save a lot of time while still developing fully functional apps with amazing designs. 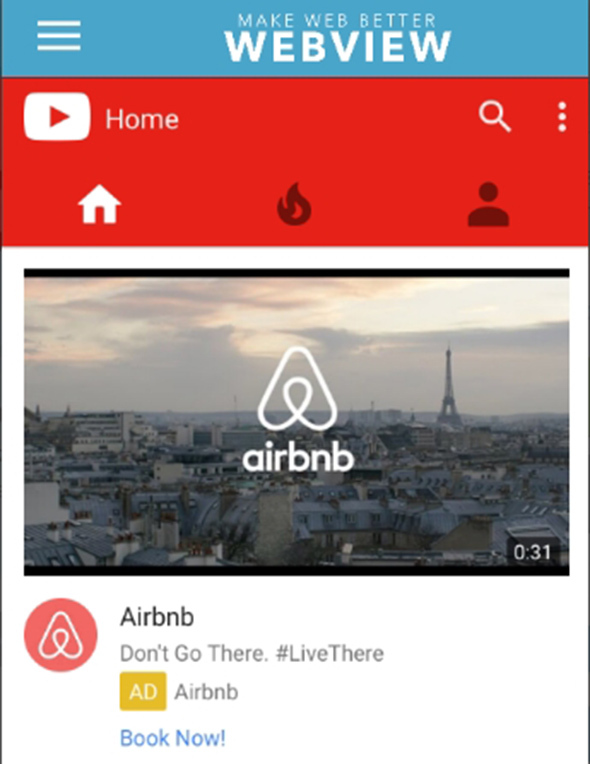 The apps from this article have multiple uses, but there’s something for every need! You can choose between lots of stunning designs, with powerful features and functionalities. 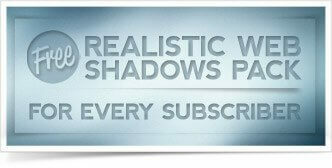 Some of these may include animations, neat backgrounds, beautiful fonts, and more. Need more iOS resources? Check out these iOS icon designs and iOS apps. This is an amazing application which includes neat features. Follow the link below and see the full demo. 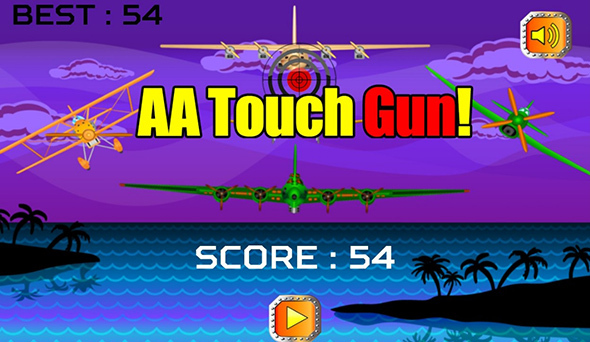 This is a very addictive game which has a great concept and an eye-catching design. Also, the controls are very easy to use. See for yourself! The developer used Buildbox 2.2.8 to create this stunning application. You can also download and use this lovely template, images, and PSD. 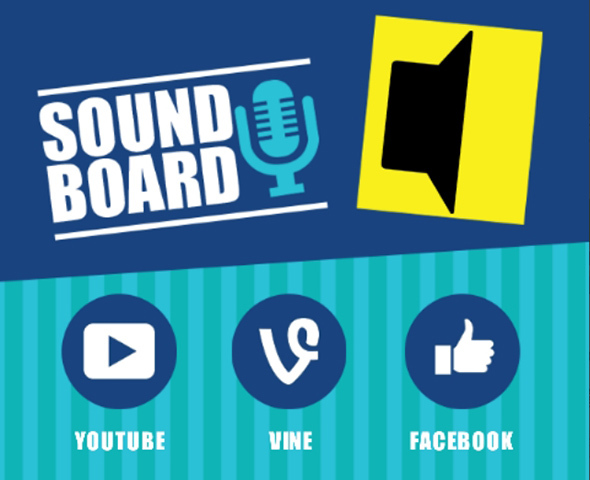 This neat app includes the following features: beautiful HD graphics, integrated sounds, cross-platform for any device iOS, Android, Windows. This is an amazing and very effective app, with a simple design. Follow the link below to see its full features and functionalities. Here you have an amazing app that you can use on your iOS devices. This app includes a toolbar with basic functions, Google Analytics, a splash screen, custom error page, Google maps, app share, and more. 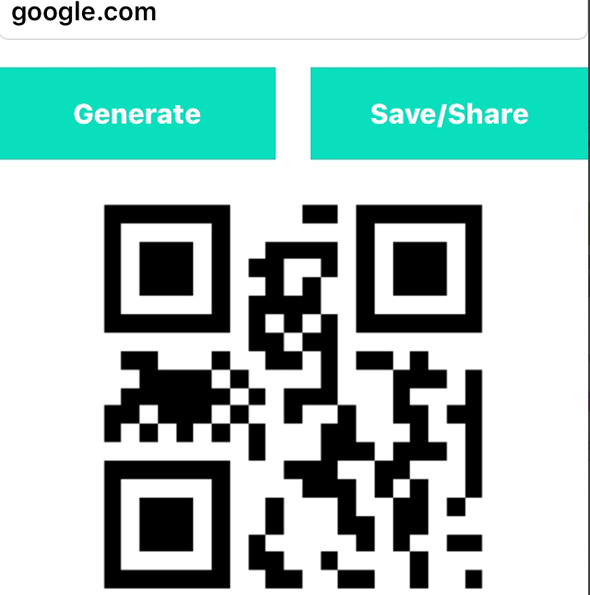 You can effortlessly create and use you own QR/BAR code scanner. This is available for iOS devices and it can be easily achieved. Here’s how! 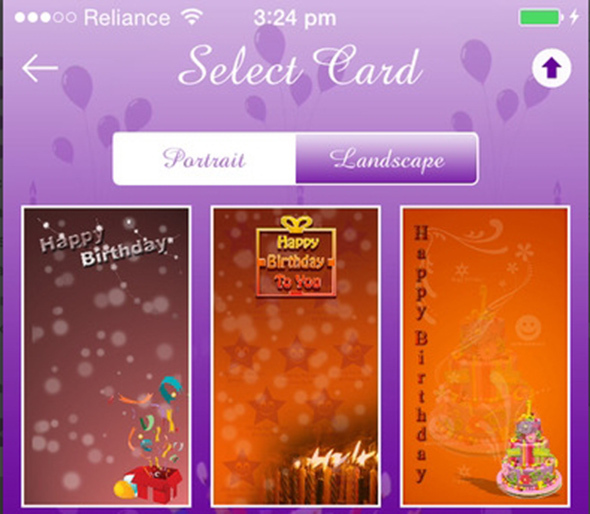 This is an amazing iOS card maker for birthdays and other happy events. 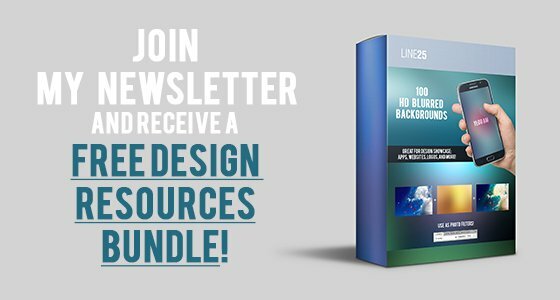 This template includes more than 20 frames, various designs, greetings, and more. This lovely app template includes neat features that allow you to fully control its design and functionalities. This is an amazing app template which you can use to build your own designs. Check out its full features and see what it has to offer. 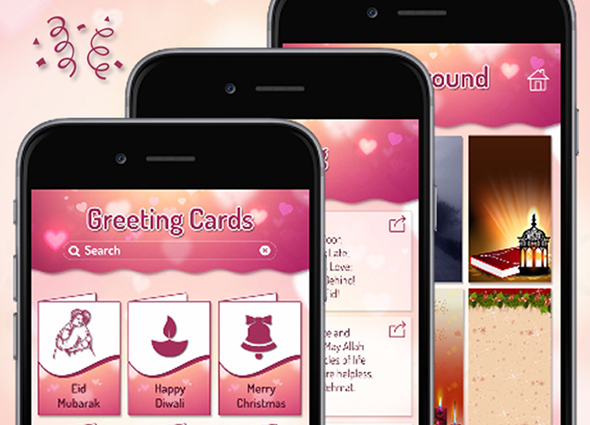 This is a neat app template which was created especially for Valentine’s Day. You can use it as a love calculator, a card maker, and more. 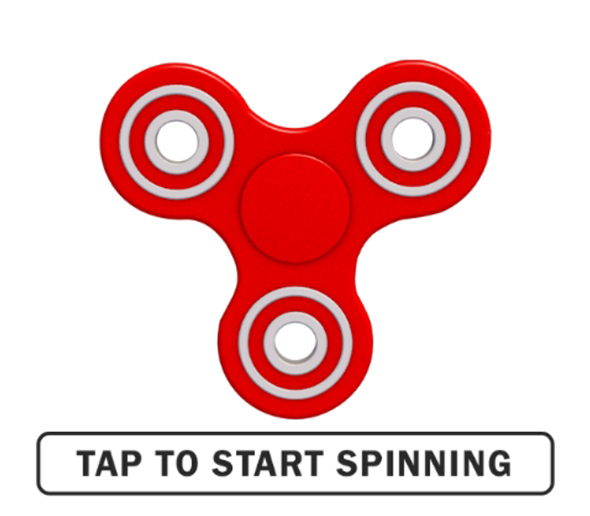 Here is a double spinner simulation game which has a very addictive design and functionalities. Follow the link below and check out its features. 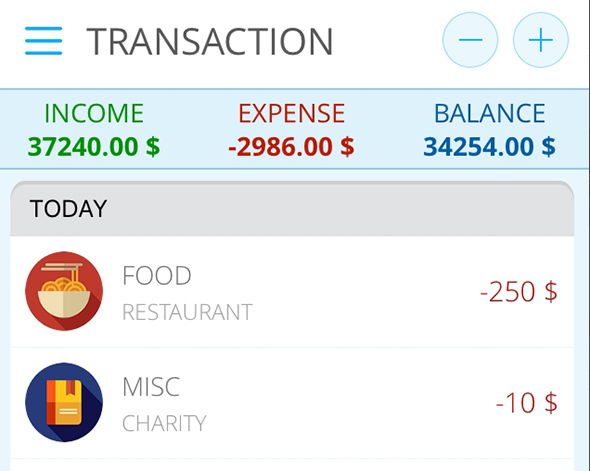 This app has the following features: neat navigation flow, manage income & expenses, report charts, in-app purchase, and more. 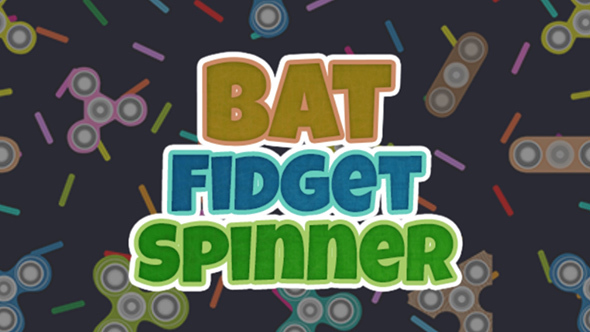 This is a lovely app which is actually a hand spinner simulator that you can use from your iOS or Android devices. 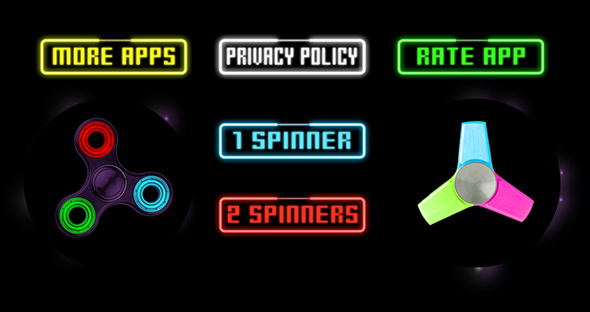 This template includes more than 30 spinners, a sound mode on/off, share button, and more. This is an amazing card maker which includes pre-designed cards for various occasions. You’ll also get over 50 messages, multiple backgrounds, beautiful fonts, etc. This is a simple but very addictive game which has a simple rule: protect your island base from invaders. Follow the link below to find out more about it. 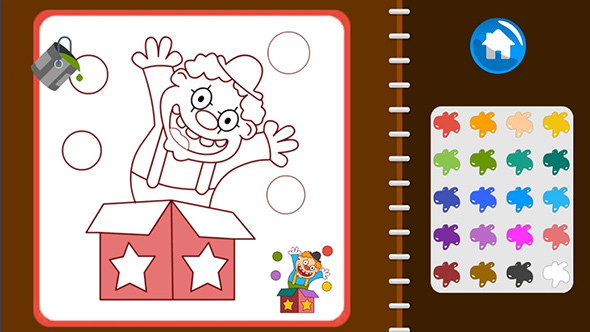 This is a wonderful paint book which allows you to color various images. 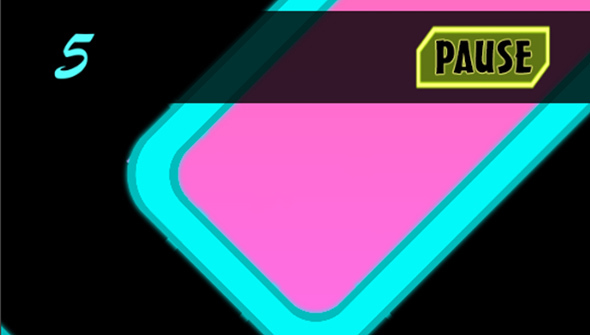 You can choose between different colors and add them to an empty template. 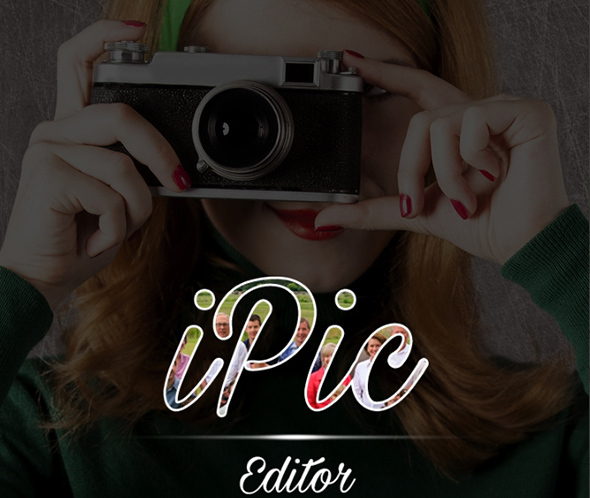 This is an amazing iPic editor which offers neat tools to help you edit your images as you please. You have more than 00 stickers, over 300 fonts, and various editing options such as crop, adjust, rotate, etc. 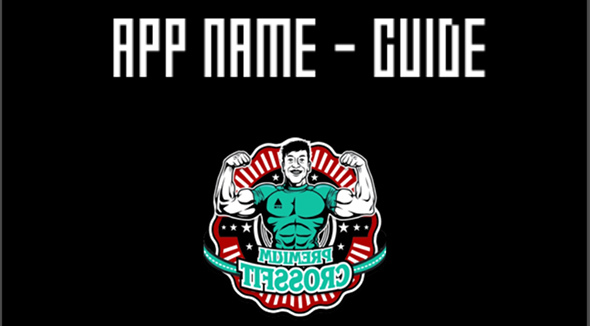 Here you have a fully customizable app template which works perfectly on both iOS and Android devices. 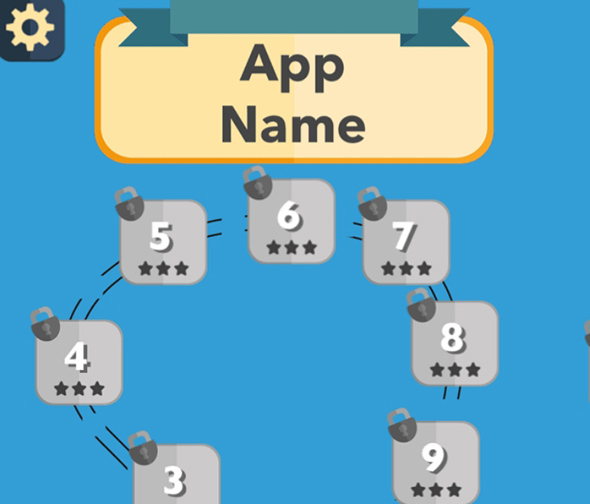 This template includes neat features that will assure your app’s success. 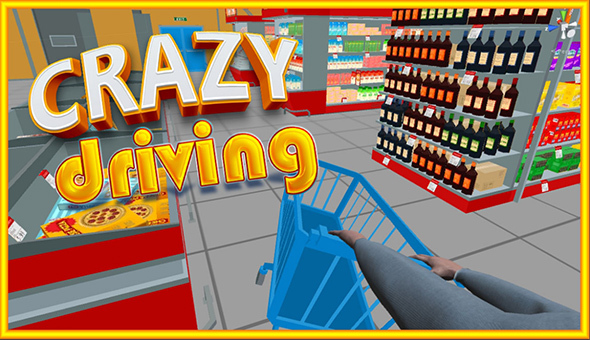 This app is actually a supermarket simulation game which guides you through a shopping maze while you need to get the required items.